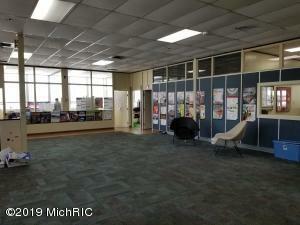 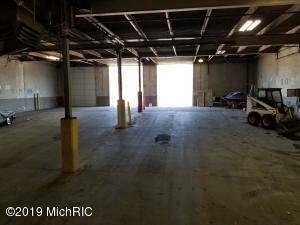 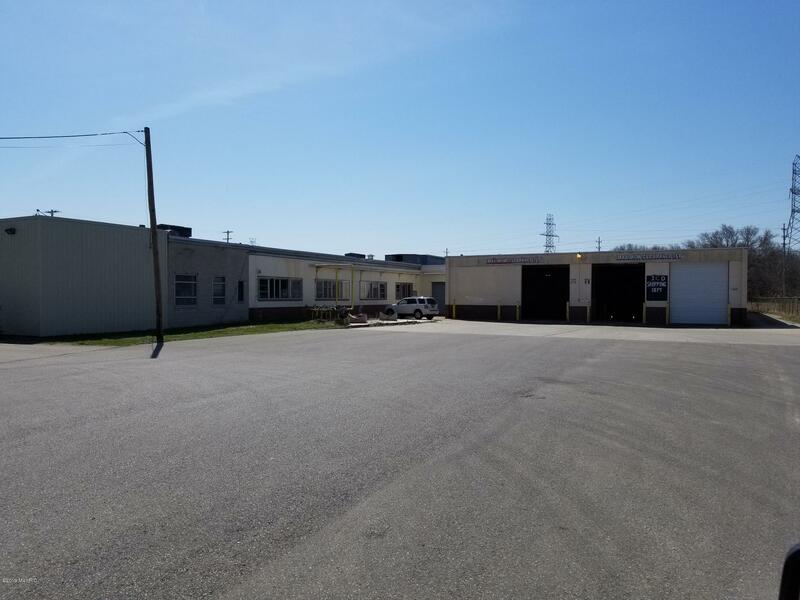 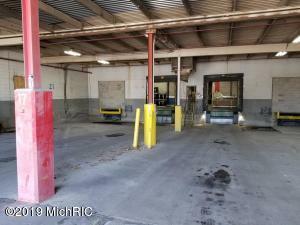 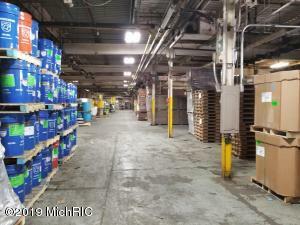 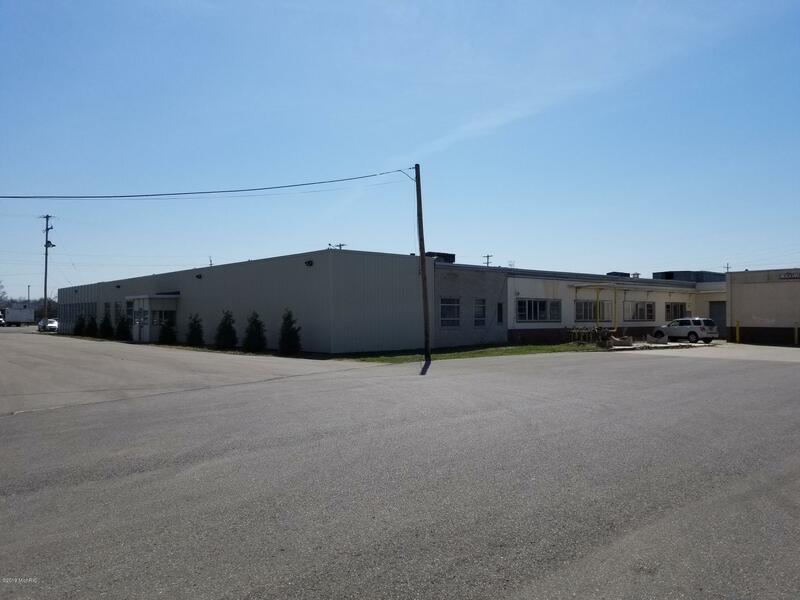 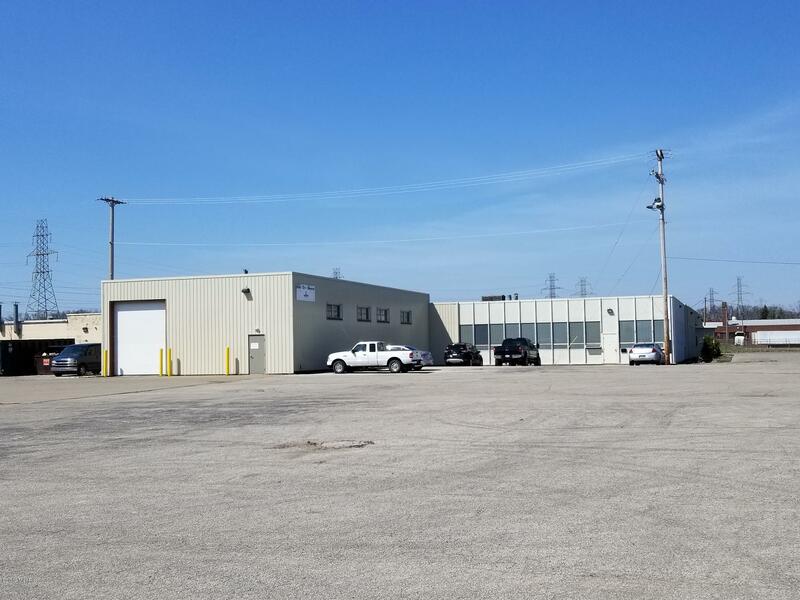 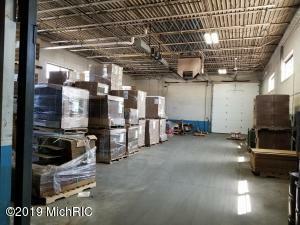 Economical industrial facility within the City of Muskegon with easy access to US 31 at Laketon or Sherman interchanges. 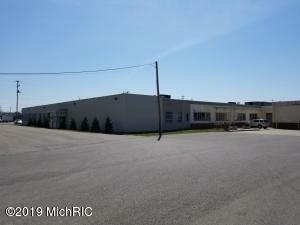 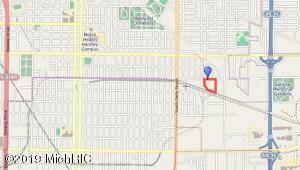 Approximately 110, 000 SF building on over 8 acres. 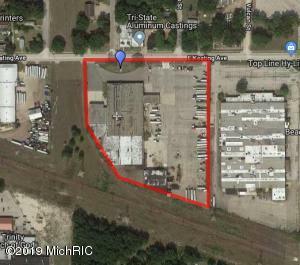 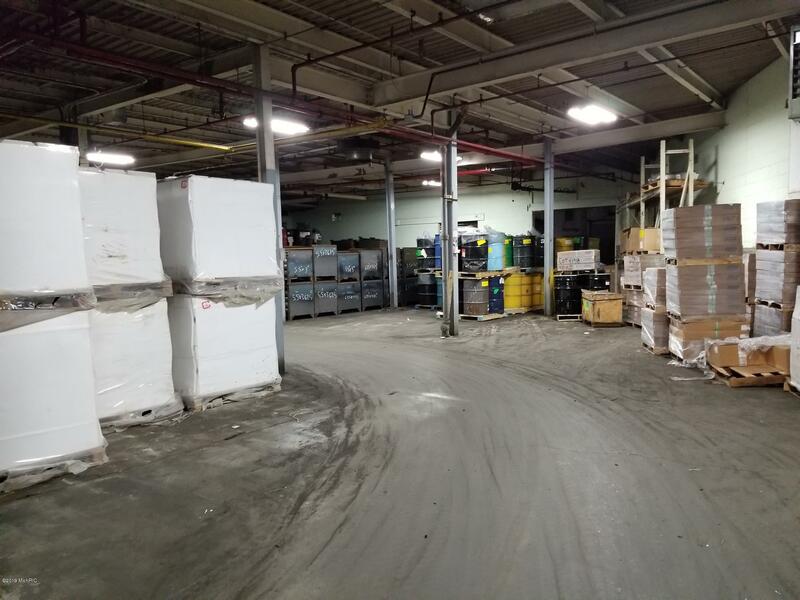 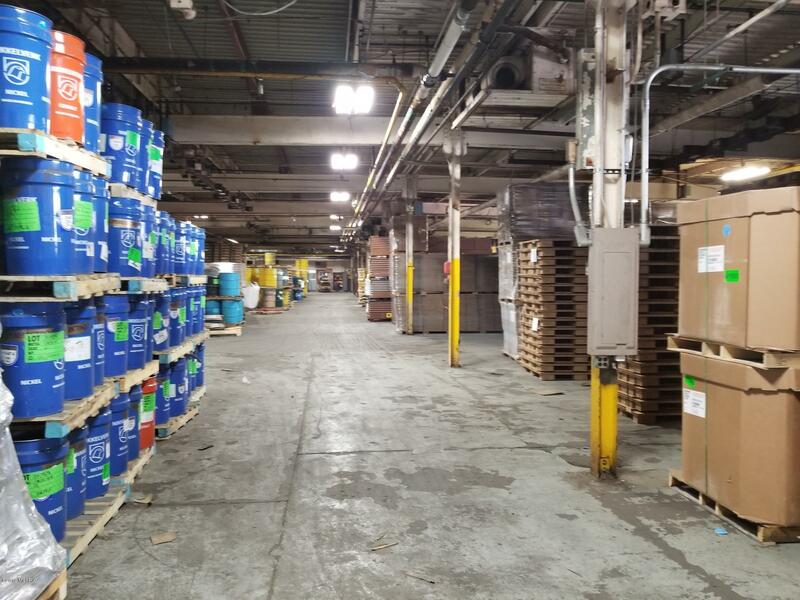 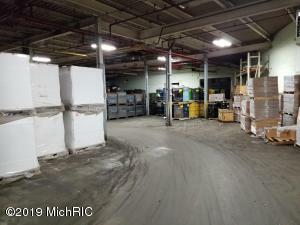 The site is currently utilized for general warehousing purposes but historically has been used for manufacturing. 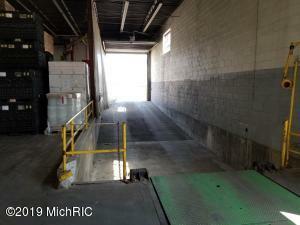 Covered truck docks, drive-in doors, fire suppression, and ample power. 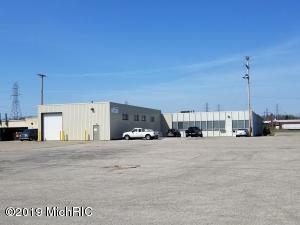 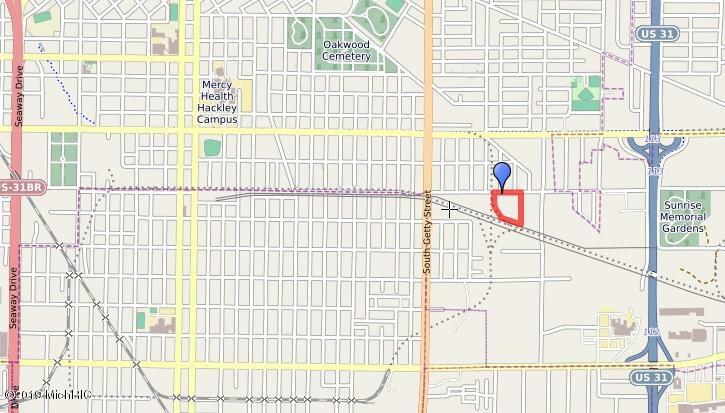 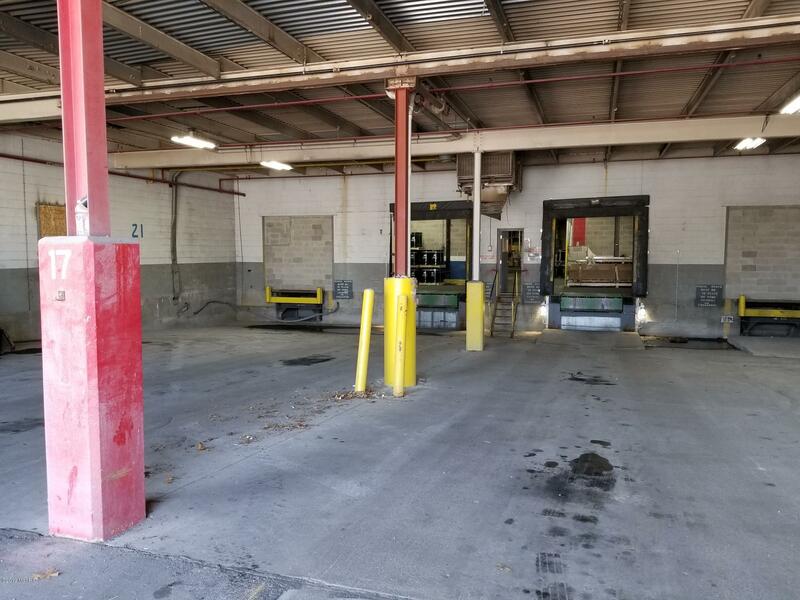 Possible sale/leaseback opportunity.